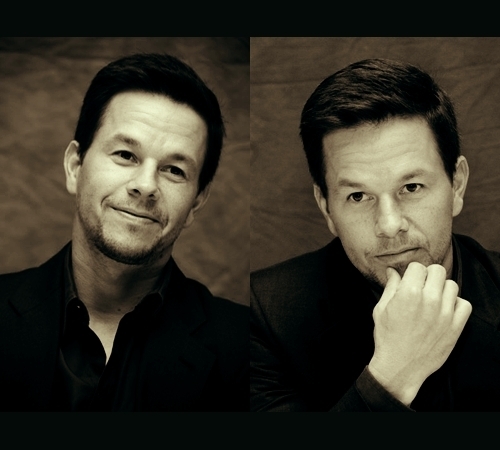 Mark Wahlberg. . Wallpaper and background images in the Mark Wahlberg club tagged: mark wahlberg marky mark. This Mark Wahlberg fan art contains traje de passeio and terno de negócio. There might also be terno, terno de roupas, terno de roupa, show, concerto, and terno de três peças.